Yesterday morning I found out about proposed plans to turn one of my local patches into a quarry. I regularly visit the ancient woodland as it isn’t far from where I live. I’ve visited it for as long as I can remember, for example walking through the woods on a number of occasions and taking photos of the wonderful wildlife. I was very upset when I found out this news and decided that I wanted to do something about it. After hours of research I decided to create an online petition as I hadn’t found any others. My petition is targeted at the local Council as they are currently discussing the plans and a verdict will be released on the 5th of December. 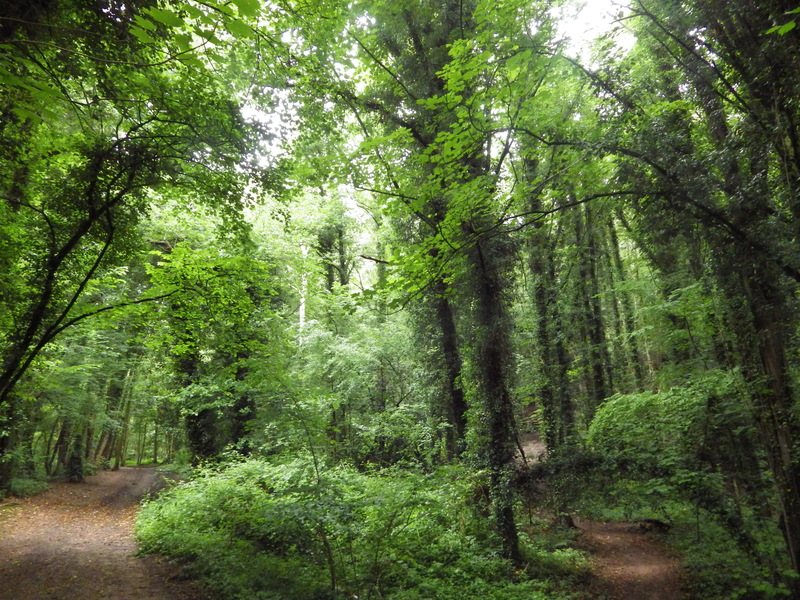 Along with many others Hopwas Wood, also known as Hopwas Hayes Wood, is one of my favorite outdoor spaces. It consists of approximately 385 acres of ancient woodland which date back to the doomsday book. The area is listed by the SPNR as a large ‘primeval forest’ and ‘a good place for plants which frequent woody places’ as well as birds and insects. It is also important for a number of protected species such as otter and grass snake. Previous PostMammals go exploring!Next PostAll ready for my Autumnwatch debut! Well done for setting up a petition. Is that another first? Thank you and yes, the first petition I’ve set up. Good for you Georgia – I just signed your petition. Let’s hope it has some effect.